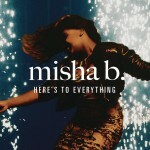 Misha Amber Bryan (born 10 February 1992), known by her stage name Misha B, is a British singer, songwriter and rapper. Born and raised in Manchester's Moss Side and Longsight districts, she entered music by studying a Vocal Artist course at Trafford College, as well as taking part in busking and open mic nights. 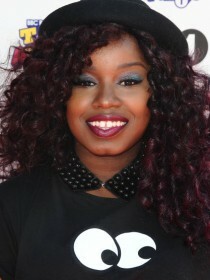 Misha B rose to notability as a semi-finalist on the eighth series of the The X Factor, after which she signed a record deal with Relentless Records.